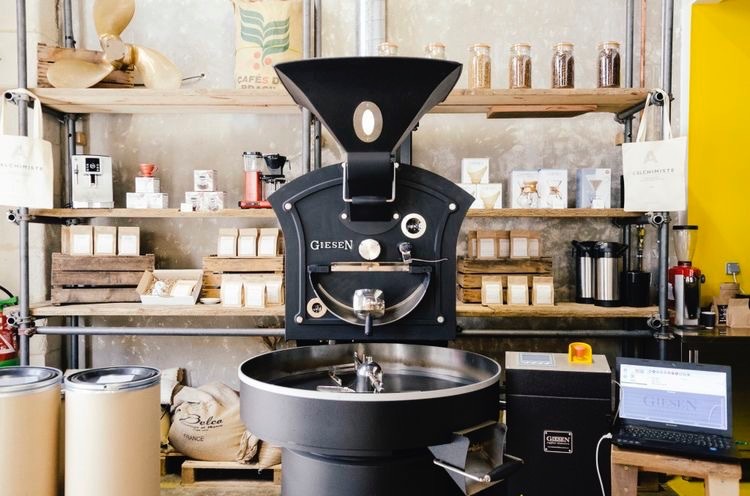 Coffee ‘processing’. We see it written on every coffee bag but do we really know what it means and how it influences the coffee? The way the coffee beans are processed has a significant impact on how your coffee tastes so it is one of the most important aspects of the bean to cup process. Below we explain everything you need to know about processing methods. 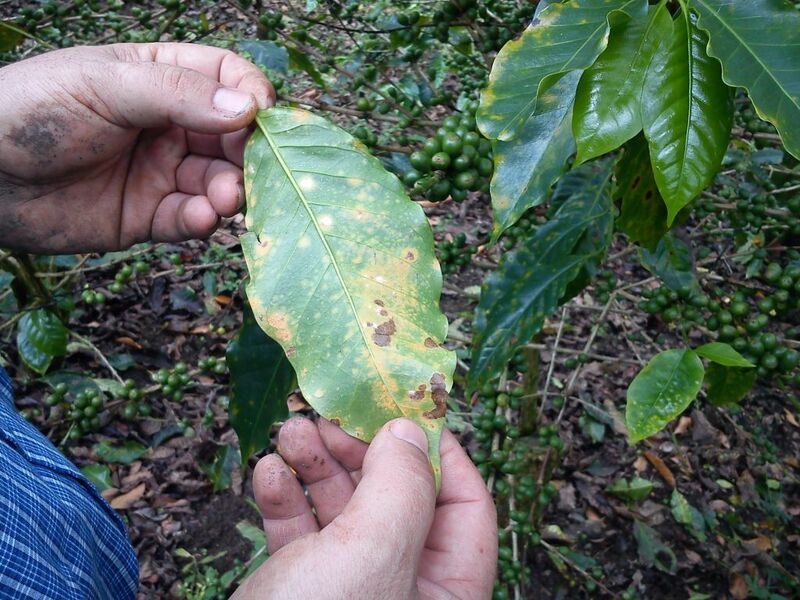 Coffee processing is the way in which the coffee cherry is treated after being picked. There are three main types of processes; Washed, Natural and Honey. 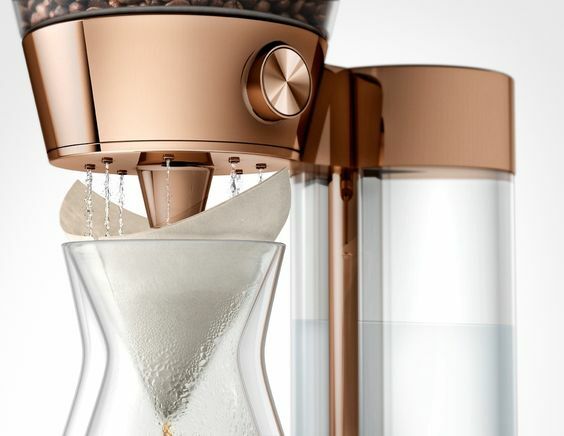 Washed coffee is the most commonly used method. It starts with placing all the coffee cherries into a large tank of water where all the ripe cherries will fall to the bottom of the tank. The soaked cherries are then transferred to a pulping machine where the pulp and skin is removed via a pulping machine. After this the coffee will be fermented for about 12 hours and then move to a drying bed in the sun to dry. Naturally processed coffee is the most traditional coffee processing method. 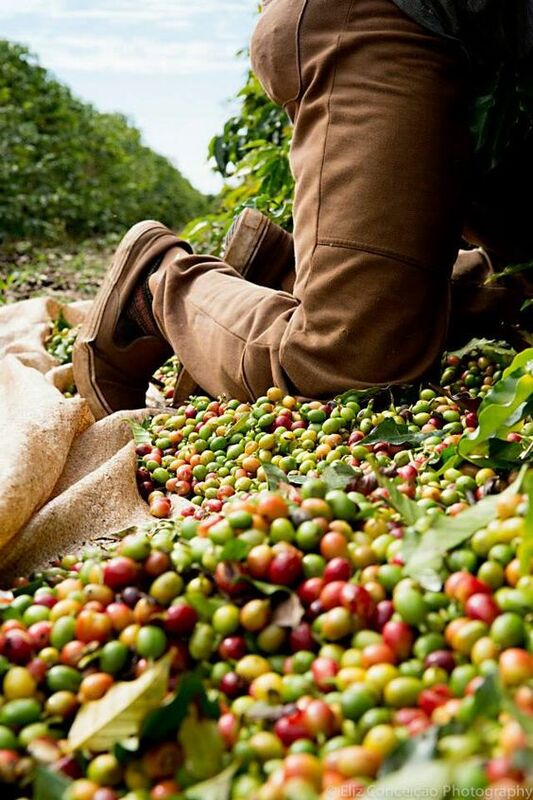 Once picked, the coffee is placed on a raised bed in the sun to dry for about 20-40 days. Over those 20-40 days in the sun the fruity flavours from the coffee cherries slowly release into the green bean. After the coffee cherries have been dried the skin of the bean is slowly removed. Once the coffee cherries have been picked the skin is removed from the cherries leaving the sticky mucilage covering the bean. The skin is removed via a de-pulper machine which can be adjusted to remove as much or little of the sticky mucilage as they desire. The coffee is then placed on drying beds where the coffee is placed in the sun to begin the drying process. Was this blog post informative? Share your comments with us.